JaxColor can help you get the recognition you deserve with a custom sign or banner. Our signs come in a variety of sizes to accommodate any occasion. 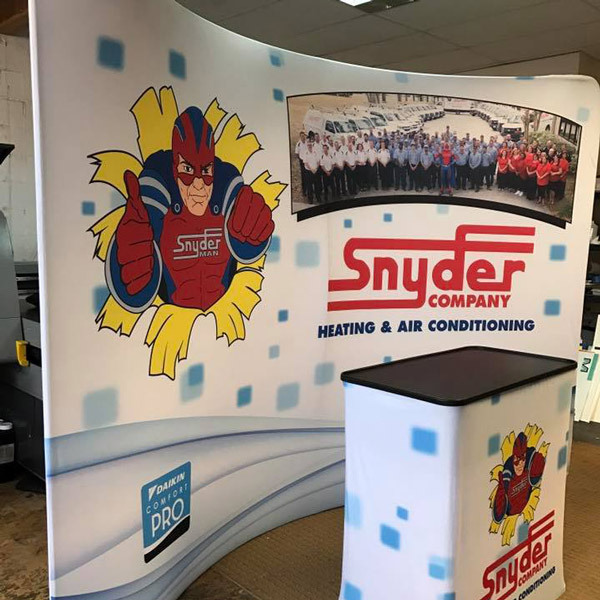 We can create a custom banner or sign for your corporate event, party, wedding, concert, etc. that will help you get the word out.